“I’ve got to be a star like another man needs to breathe,” said Sammy Davis, Jr. Known as “Mr. Show Business,” Davis was an electrifying entertainer, with a career that was dazzling in its range and reach: song-and-dance man, Rat Pack member alongside Frank Sinatra, and beyond. It was a career that also triumphed over the oppressive challenges of racism. 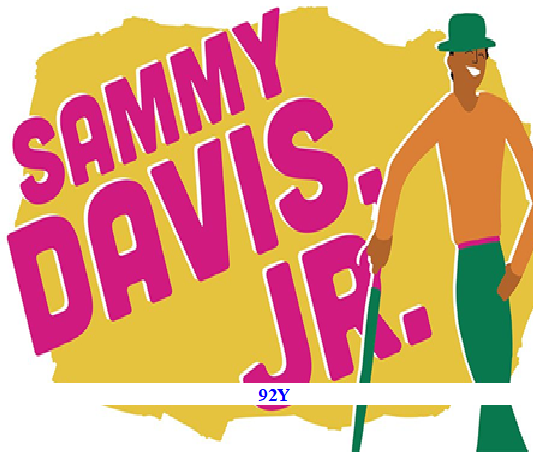 The focus of Lyrics & Lyricists this week at 92Y was Sammy Davis, Jr. A retrospective of his life and music covered his rise to fame as seen through some of his most famous musical singing and dancing numbers. 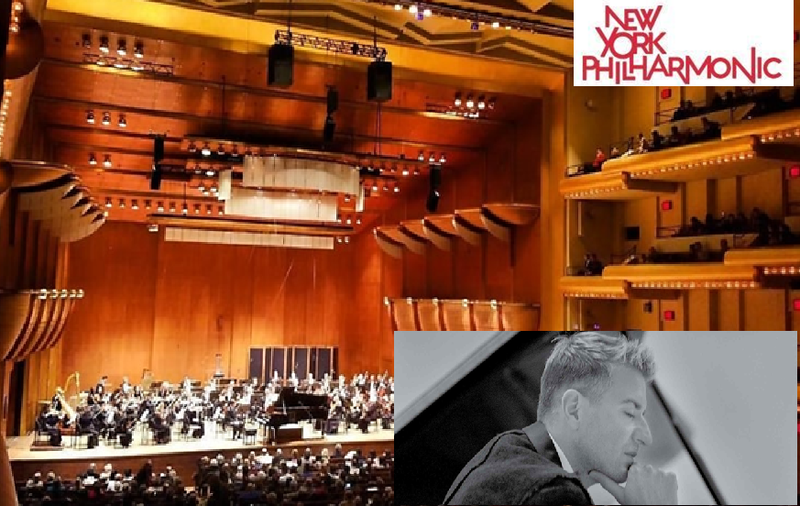 Highlights included tremendous tap dancing by Jared Grimes to “Waiting for the Robert E. Lee;” exquisite saxophone by Steve Kenyon to “The Birth of the Blues;” great trumpet by Brian Pareschi to “Mr. Wonderful.” Shrerrod Barnes played a haunting guitar on “What Kind Of Fool Am I?” The showstopper was “Mr. Bojangles” with Jared and accompanied by Brian on trumpet. Much was said of Sammy’s determination to “open doors that would stay open.” Illustrating this point was a montage of famous African-Americans. The last picture was of Barak Obama which was particularly moving in this context. This production succeeds in demonstrating just how “special” a certain kind of charisma can be. Sammy Davis Jr. was, of course, known for it. 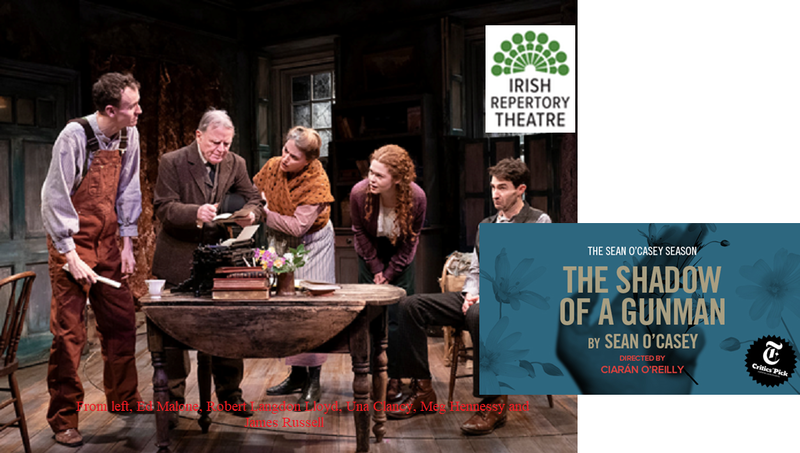 is the first production of a Sean O’Casey play. Known for his exacting realism, O’Casey demands that we bear witness to the struggles of the Irish people as they strive in their Independence. In 1920 the Irish War of Independence is raging as Irish revolutionaries battle with British auxiliary forces (the “Black and Tans”). Donal Davoren (James Russell) an aspiring poet and Seumas Shields (Michael Mellamphy) a down-and-out peddler of various items, share a tawdry tenement room. Seumas’s friend, Mr. Maguire (Rory Duffy) an IRA gunman, stops by to drop off a bag. While there, he lets them know that everyone in their building believes that Donal is a gunman on the run. Donal is somewhat taken with the idea, particularly when pretty young Minnie Powell (Meg Hennessy) is in awe. “What danger can there be in being the shadow of a gunman,” Donal thinks. But this is more of a tragedy than a comedy, as we’ll soon see. We hear some Irish fighting songs for Independence and the characters even mock the hypocrites of the war. O’Casey’s play remains powerful to this day. The cause for the struggle may not be current but the motives are eternal.